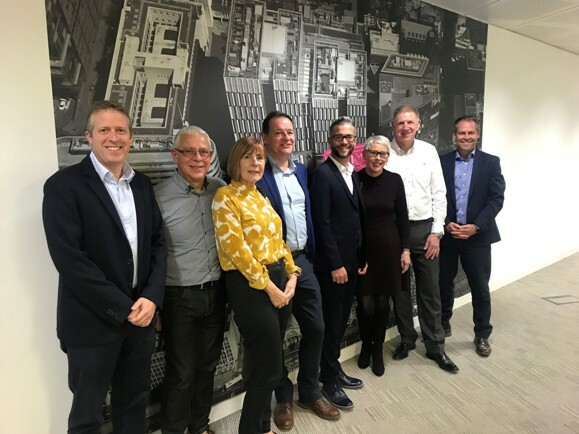 A Goole-based chemicals business which supplies own-label products to industry has secured a significant investment from PHD Equity Partners to help to drive its growth. Technikraft produces over 800 different formulations including cleaners, fuel additives, anti-corrosion and lubrication products. The company serves clients in the UK and overseas including multinational oil companies, automotive manufacturers, engineering firms and wholesalers. The business provides a complete service, from developing and packaging the product to providing health and safety advice. Established in 1987 by two industrial chemists, Graham Walker and Malcolm Gibson, Technikraft now employs 57 staff at its 27,000 sq ft headquarters on Britannia Business Park. The funding from PHD will allow the management team to realise part of their investment in the business and support growth in new and existing markets. Philip Price and Craig Richardson led the deal on behalf of PHD Equity Partners, which is the private equity arm of Dow Schofield Watts. Sophie Colloby of Dow Schofield Watts Transaction Services provided financial due diligence for PHD Equity Partners, while Rosie Spencer and Will Munday of DWF provided legal advice, and Colin Smyth of RSM provided tax advice. Dave Wilson of Spinnaker Corporate Finance introduced the transaction to PHD Equity Partners and advised the shareholders of Technikraft, who were also advised by Mark Heppell and Sara Bluston of JMW.